GameMaker: Studio is a popular game engine used to publish games to a variety of platforms. Although GameMaker: Studio's drag-and-drop functionality makes creating games simple and fast, utilizing scripts can really help organize and speed up GameMaker's workflow exponentially. 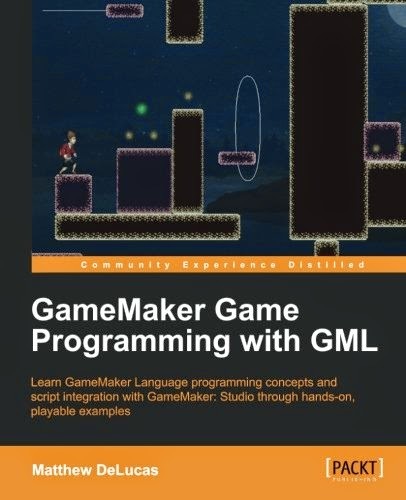 This hands-on guide will help you build a strong foundation in programming in GameMaker Language by taking you through several example games. Knowledge gained by the end of the book can be applied so you can build your own line of exciting games. A step-by-step approach to build your knowledge, starting from a simple "hello world" to discovering arrays, classes, and so on. Each learning point is explained in a practical way, carrying out tasks within the GameMaker development environment.